Germany’s highest state authorities – the Bundestag, Bundesrat and Federal Government – often move outside of the constitution. Not because they act illegally but because the founders of the German constitution simply did not settle many issues relating to political life – both intentionally and unintentionally. 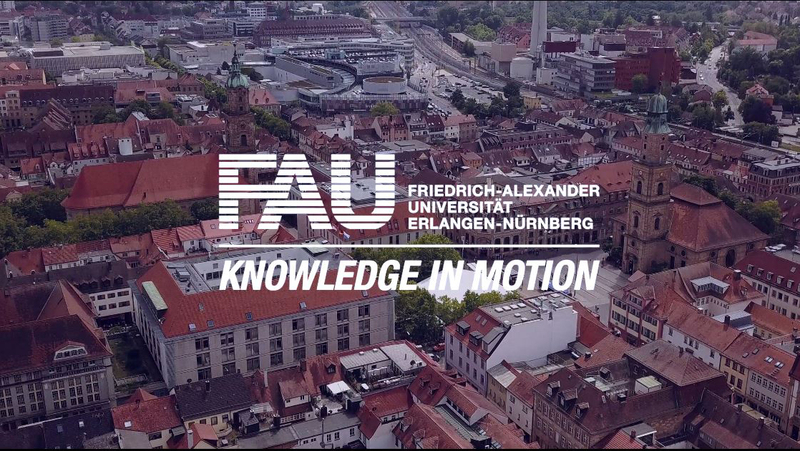 Prof. Dr. Andreas Funke, Chair of Public Law at FAU, now wants to investigate how this situation affects the state authorities’ work and which consequences it has for the German and European legal systems. His study is being supported by the Fritz Thyssen Foundation with 200,000 euros. State practices are the customs, conventions and agreements which are not included in laws which regulate and organise the relationships between the constitutional authorities. ‘State practice is fundamentally important for the functioning of applicable law,’ explains Professor Funke. ‘Judicial decisions and legal statements about the structure of the constitution are repeatedly based on the authorities’ conventions and customs.’ However, it should actually be the other way around. The constitution should guide state practices. ‘Yet this phenomenon is undeniably part of the Federal Republic’s constitutional culture,’ says Funke. The Erlangen-based legal researcher now wants to track down the causes and legal significance of this. Funke and his team will first evaluate a wide range of sources such as agreements, rules of procedure, declarations and statements from individual authorities, minutes from meetings and judicial decisions and carry out interviews with politicians and public figures. After the two-year project, they plan to present and discuss their results at a conference with colleagues from the field. This project is intended to fill a gap in legal research by consciously going beyond the scope of a purely legal examination. The aim is to better understand how the law can guide political processes. This question is currently highly significant, particularly in view of recent developments in the European Union.